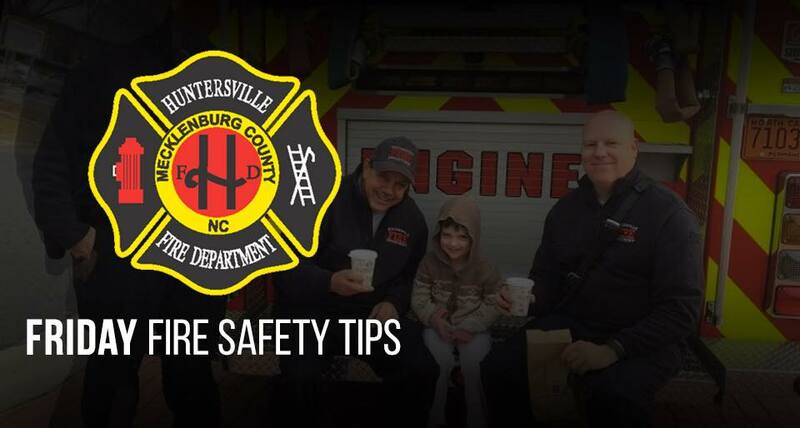 It’s ‘Friday Fire Safety Tip’ time for the Ville. 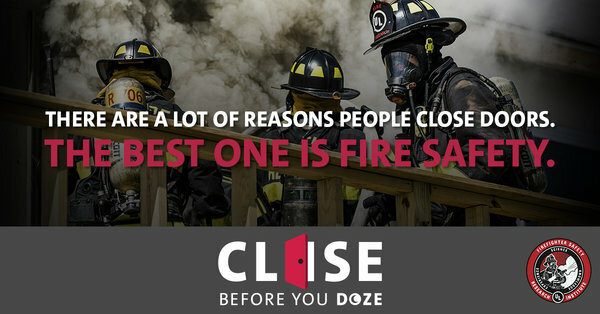 This week we’re discussing ‘Close your door’ when you are sleeping…essentially #CloseBeforeYouDoze. Sleeping with a closed bedroom door could potentially save your life. Modern fire spread is faster than it used to be. Forty years ago you had an estimated 17 minutes to escape a house fire…that time has been reduced to 3 mins presently. Studies also show that half of all home fire deaths result from fires reported between 11pm & 7am – when most people are sleeping. 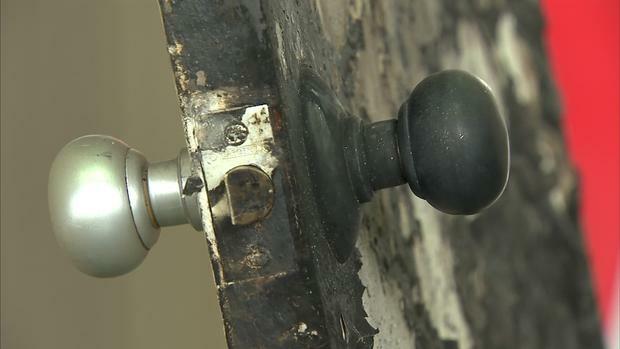 Your bedroom door is a barrier that could save your life. –> A CLOSED DOOR: prevents fire spread into the room for an extended period of time, reduces heat within the room, maintains a livable oxygen level (around 18% oxygen) and reduces toxic carbon monoxide (CO) levels in the room (approximately 100 ppm). 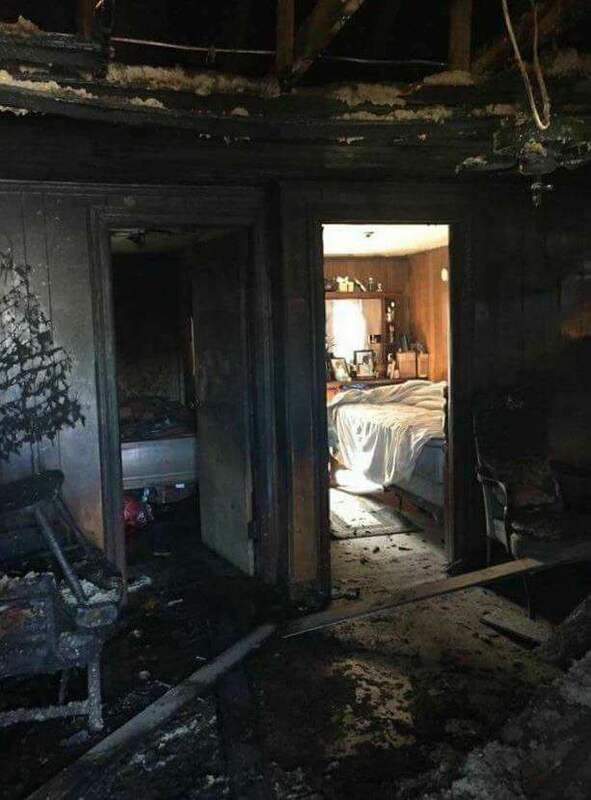 –> A OPEN DOOR: allows easier, quicker fire spread into the room, increases dramatic heat within the room (quickly reaching greater than 1,000 degrees), reduces oxygen to deadly levels (around 8% oxygen) and allows extremely toxic levels of carbon monoxide (CO) levels into the room (as high as 10,000 ppm). The same theory applies to your front door. Once you evacuate your home, please make sure you close that front door behind you. An open front door allows oxygen to draw into the home, providing the fire with much needed fuel to supply its growth and spread. If you find yourself being a rescuer (a passerby, a neighbor, a good Samaritan or even a police officer), please DO NOT kick the door down in your rush to help people. Firefighters practice ‘door control’ during a house fire and an open, missing door or window can lead to rapid fire growth – which could also risk the lives of those inside before we can remove them.